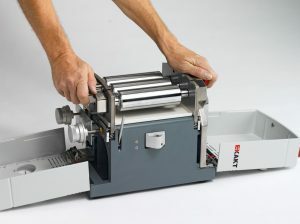 The EXAKT 50 I Three Roll Mill is an especially compact, versatile and easy-to-operate unit for applications where excellent dispersing is essential. Working with separate roller sets is particularly effective in regard to fast cleaning, the avoidance of cross-contamination and downtimes due to changing the product. The special properties and functionalities make the EXAKT 50 indispensable for research, development and training. 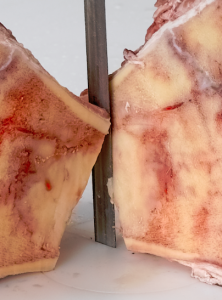 Learn more about the 50 I.
EXAKT Cutting and Grinding devices don’t cut with a sharp sawtooth blade, but cut and grind with minimal thermal and mechanical stress on the sample. The EXAKT CP (Contact Point) process ensures pinpoint application of energy. 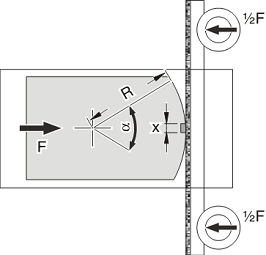 Even in complex components with materials of different hardnesses, the cut is guided precisely while the sample surface quality is left unimpaired. 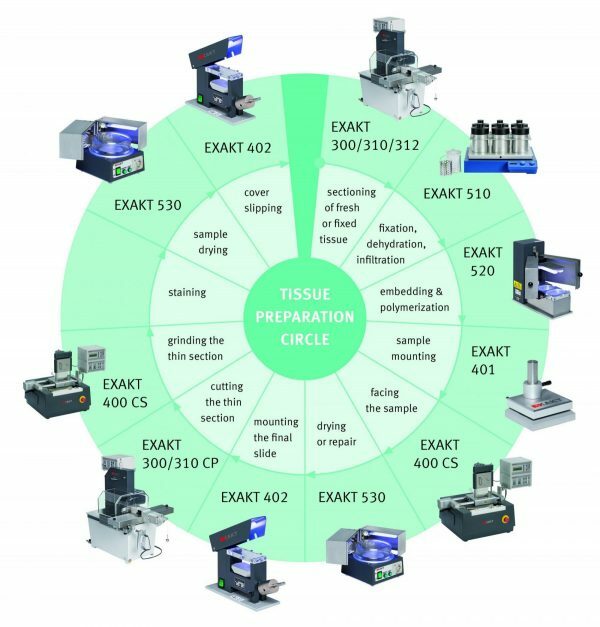 EXAKT Cutting and Grinding Technology enables you to approach sample examination in ways which simply weren’t possible for your application until now. Long service life, reliability, and minimal service expenditure also contribute considerably to the economical use of our systems. Learn more about our cutting and grinding products. Receive a $200 Visa gift card with the purchase of each Classic 50 ointment mill. Simply contact one of our distributors to place your order. 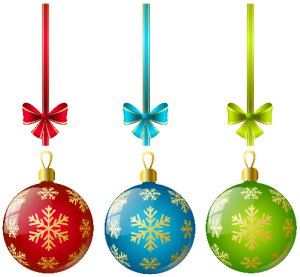 Ends December 28th, 2017. Don’t take chances when handling rare or unique samples. Mistakes in the preparation process delay your work and can provide false results. That’s a risk you shouldn’t take. 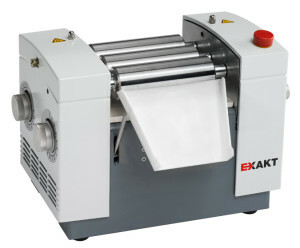 Trust the decades of experience with globally tried-and-tested thin section cutting technology from EXAKT. We guide you through the sample preparation process, which helps your unique research results. Visit EXAKT’s three roll mill experts at Printed Electronics, booth Z33! Can’t make it to the show? Call us today 800-866-7172!